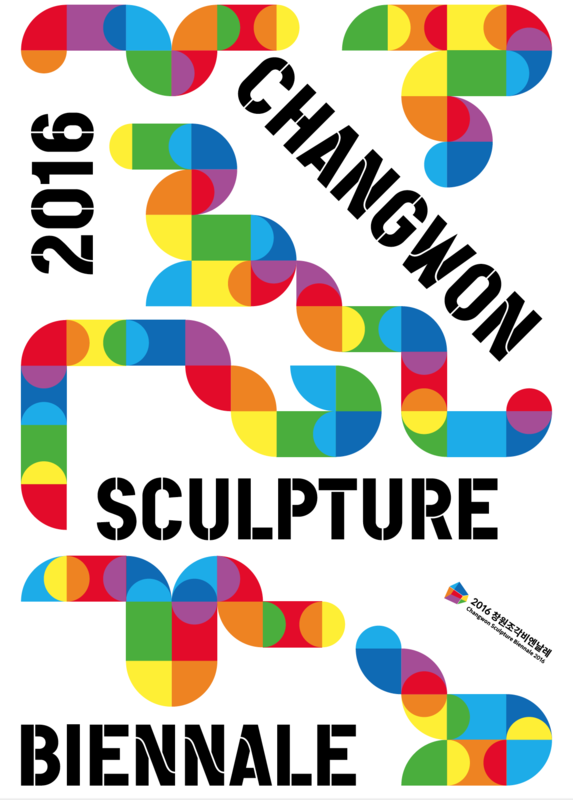 Hanmi Gallery is happy to announce that Changwon Sculpture Biennale will be on from 22 Sep 2016 to 23 Oct 2016 in Changwon, South Korea. Hanmi Gallery is pleased to announce Jaye Moon’s exhibition will be showing at Arko Art Center in Korea. Hanmi Gallery is pleased to announce Geum Minjeong’s exhibition will be showing at Gyeongnam Art Museum. Hanmi Gallery is pleased to announce that Shin Kiwoun will be screening 2 video works as part of ' Valletta Film Festival 2016' in Malta. Hanmi Gallery is pleased to announce Hyunmi Yoo's exhibition will be showing at Kyobo Art Space. 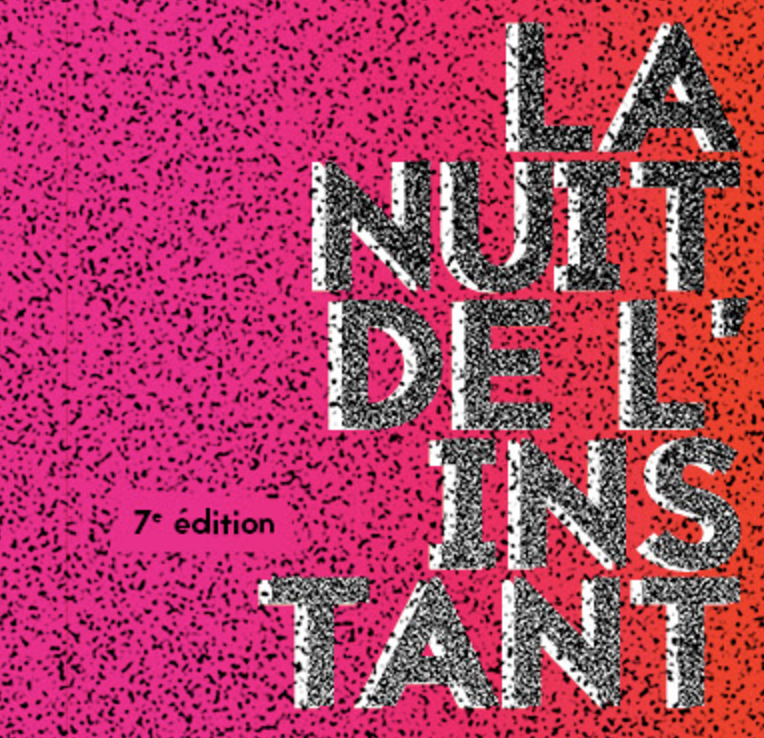 La nuit de l'instant is a 2 day festival taking place in Marseille, France, that invites you to take a different look at the practices and uses of photography today. Hanmi Gallery is pleased to announce that Junebum Park will be screening 3 works as part of Image de Ville's monthly film programme at Videodrome 2, in Marseille, France. 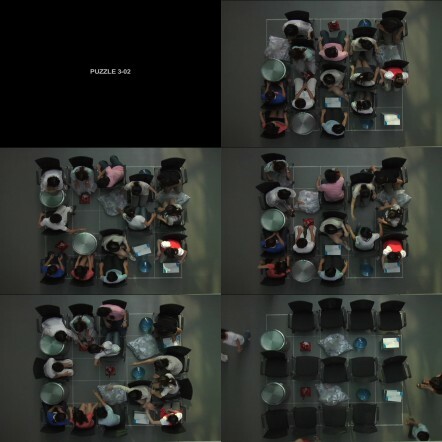 Junebum Park will be exhibiting two works, 'Sleeping' and 'Puzzle 3-02' at SAVVY Contemporary. Bares and Shin are both concerned with the passing of time while using sequences of images to record landscapes and sights that appear in front of their eyes. 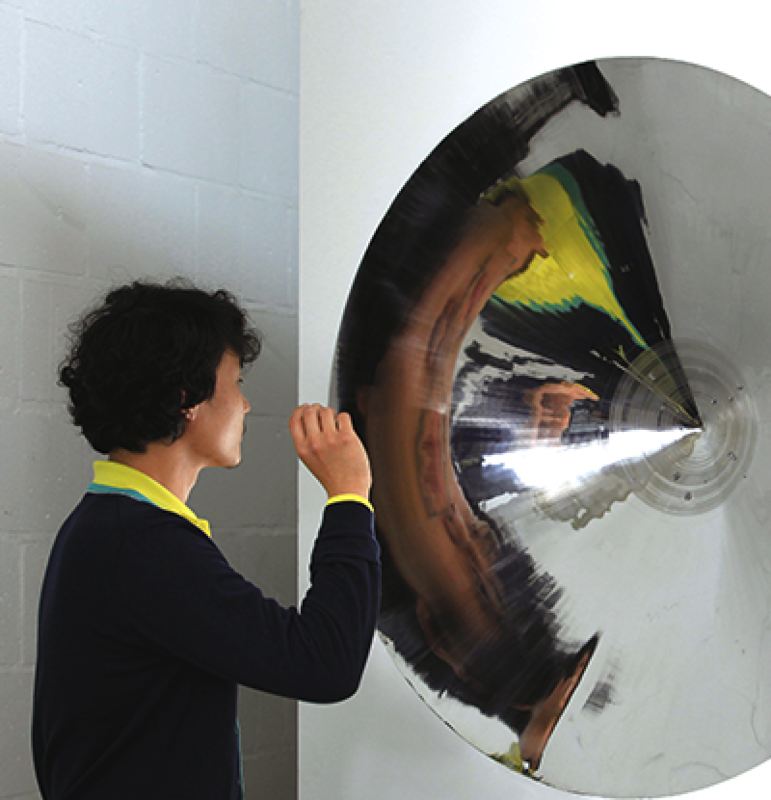 Guem MinJeong is exhibiting at the JCC in Seoul in an exhibition titled . 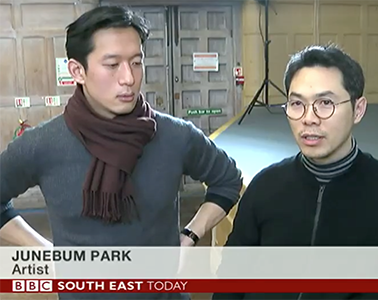 Junebum Park has been interviewed for BBC South East regarding his latest work for Digital Generation 'Maths School'.